When the winter rolls around, a lot of homes are going to need to make sure that their furnace is working correctly. This is because without the furnace working, the home is not going to get the heat to combat the outside chilly temperatures as they drop. If you notice that the heat in your home is not working like it should, then you should speak with a qualified, professional heating contractor that can come out and provide the necessary services required. Here are some tips to keep your furnace in the best possible shape before, during and after the winter months. You don’t want to be caught without heat when the temperatures are low. Always make sure to have scheduled maintenance done on the furnace when it needs to be done. Don’t put it off, as this can cause problems with the furnace later. Make sure to always change out the filter when it needs to be changed, as this can clog the system and the furnace will not run as efficiently or effectively as it should. Make sure that the furnace works prior to having the temperatures dip down. 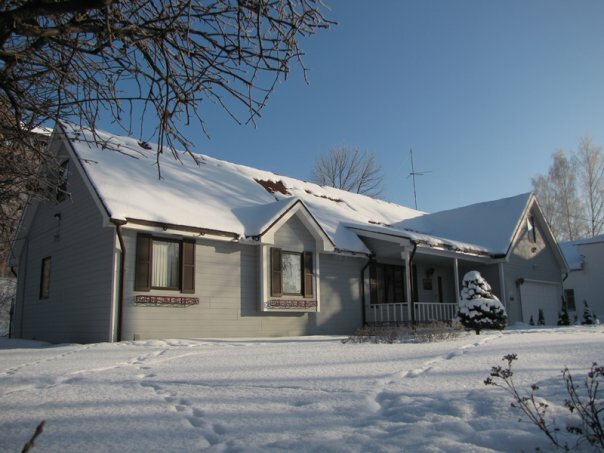 You want to make sure that any repairs or replacements are done before the winter months hit. Always consult with a furnace professional when something is wrong with the furnace. You might make the problem worse if you try to fix the issue on your own. Check to make sure that the furnace is still in good condition, especially if it is an older one. You want to make sure that it is going to last throughout the rest of the winter. When it comes to keeping your furnace in the best shape possible, it is always recommended that you speak with a heater contractor regarding the maintenance, repairs and replacements that need to be done. Allow them to work with you on the issues at hand before winter time. If you need to be in contact with the heater contractors working in your area, give us a call here at Contractors Today or fill out the form below and we can help you get in contact with some of the top professional heater contractors working there today!